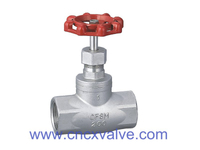 CX VALVE offer not only common material such as CF8M, WCB, CF8, CF3M in ASME standard, or 1.4408, 1.4308, 1.0619 in DIN standard, or SCS14, SCS13, SCS16 in JIS standard. 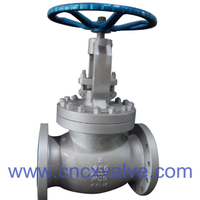 But also the special alloy valves for your particular application. 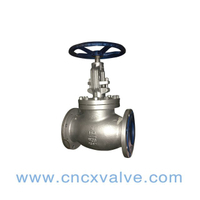 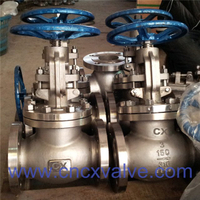 CX VALVE offer the extraordinary material both in valve field and other investment casting parts according to your drawings & requirements. 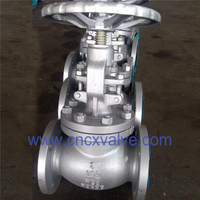 Drive device:handle, bevel gear, electric, pneumatic, etc. 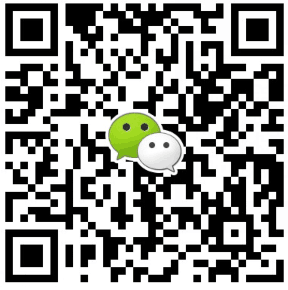 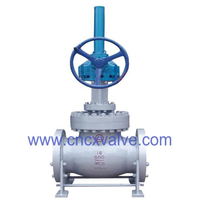 -29~425,or according to customer requirements for different industry. 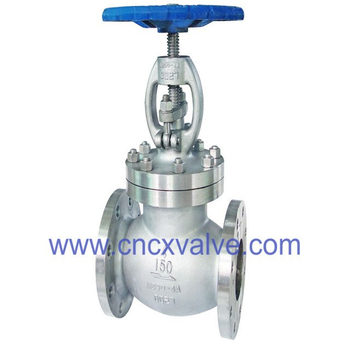 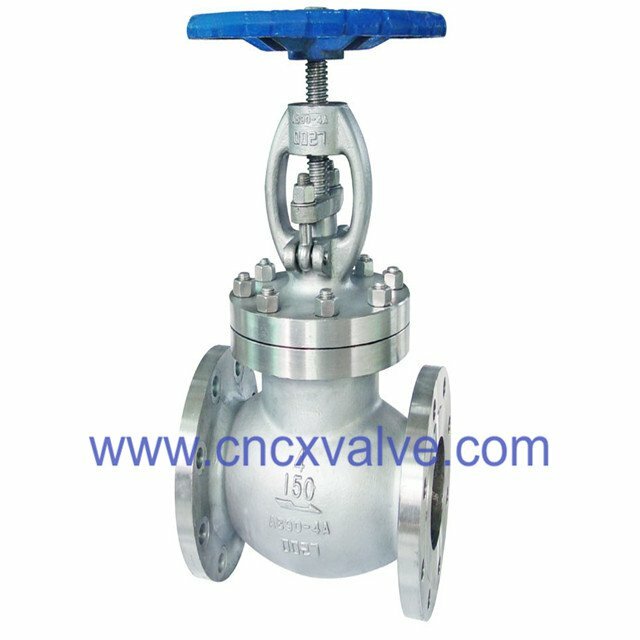 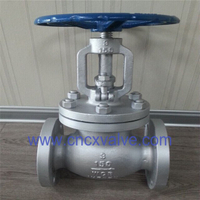 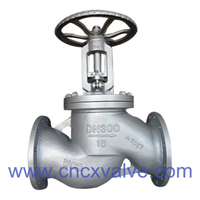 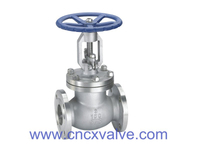 In the ASTM G48 Method A test, CX VALVE do the most critical condition at 50 deg. 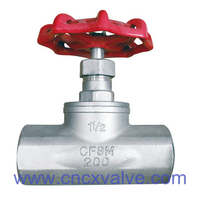 C for 72 hours.